Jie’s new life with xyr adopted parents Kunzang and Dumisani was hard work. Lots of hard work. More hard work than xe’d expected. Gardening and hauling dirt and, most importantly, making sure that Kunzang didn’t overdue it while xe was pregnant. Why Kunzang was so calm about lifting things and doing stuff, Jie would never know. Until the baby came and everything changed. 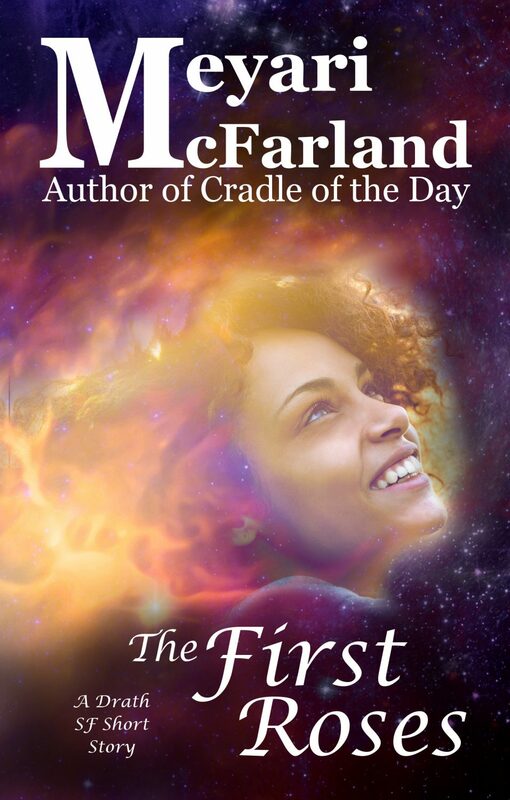 The First Roses tells the tale of queer people of color finding not just new homes but hard-won hope in the far distant future around a near-lethal star. Don’t miss it!